If there’s one word to describe real estate agents across the board it’s “busy.” Between listing appointments, open houses, home showings and client meetings, your day is booked from morning to night. Being busy is great though, it means you are generating a profit, right? The catch 22 is that to maintain this level of success you must constantly be generating new leads. Where do you find those extra hours in the day? The fact is more than 50% of Americans are on Facebook. If you aren’t creating time to manage your presence effectively, your missing out on these valuable leads. The good news is that now that you’ve found PropertyPulse Social Auto-Poster, you can effectively multi-task like never before. Grab social media leads while you’re out closing deals and winning listing presentations! There are several impressive features you’ll discover during your free 30-day trial. We recommend taking the time to explore and utilize these tools so you can get the most desirable results over the next 30-days. Here are 9 tips to get you started with your Social Auto-Poster free trial! RSS feeds, also known as feed readers or aggregators, compile content from your favorite websites and delivers it directly to you. your followers as it is automatically shared with them. Navigate to the RSS area by selecting the “Social” tab and clicking “ ” on the left-hand side. You’ll notice that there are 3 default RSS feed relating to general real estate topics. These are great starting points for sharing industry-related content with your followers. Each RSS feed is automatically set to share 3 pieces of content on your Facebook page weekly. You can modify frequency, day of the week and time of day by clicking on the pencil icon. If you would like to add other favorite websites to the list of RSS feeds, click “Add New Post” select “RSS Feed” and add the URL, select the frequency, time and message you would like and click “save.” This will allow you to share local updates that followers are interested in viewing and helps promote your industry expertise. You can also turn off specific RSS feeds in this tab as well. media team. These posts provide you with fresh new content that will automatically post so you can effectively “set it and forget it” on those busy days. When you do have the time, you may want to personalize these automated posts. While it’s not required, some agents find they get better engagement when they add their own flair to their posts. You can edit any of these by simply clicking the pencil icon to the right. 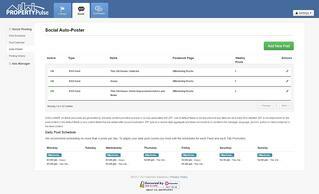 One of our most popular features in PropetyPulse is the automated listing feature. 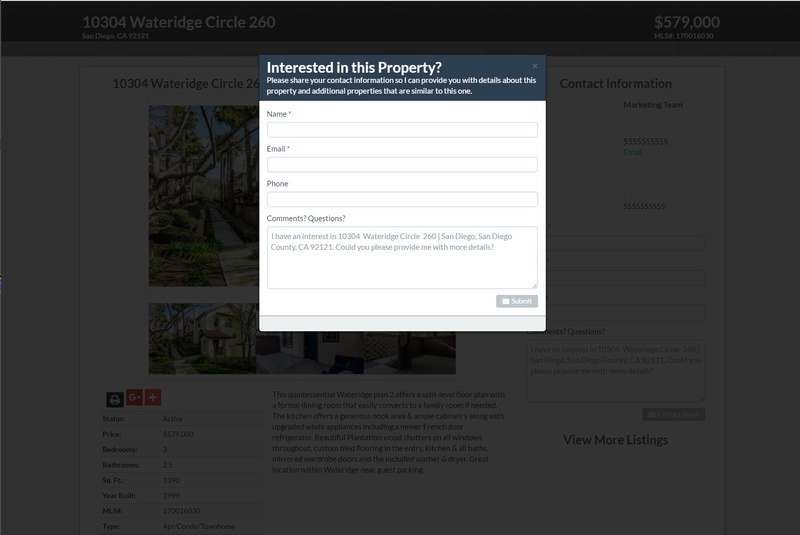 You can add your listings during the set-up stage or click here. This tool shares your listing with followers and non-followers alike. In fact, on average Social Auto-Poster content is viewed by 250 non-fans. It’s simple! Your fans/followers see your posts, interact (i.e. like, comment, share) and your post appears in their Facebook feed. If you didn’t add your listings during the initial setup, don’t worry it’s easy! Simply go to the “Listings” tab, navigate to the green button in the upper right-hand side “add/import listings.” Using the Easy Import from MLS feature, you can simply fill out the forms as prompted and your listing information (including all photos and information from the MLS is imported). 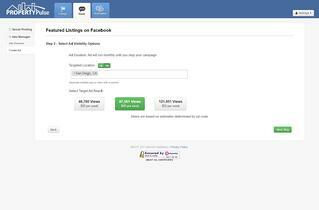 Your listing will now be featured in 4 Facebook posts and a photo album on your page. In addition to this, you’ll also be able to customize your syndication and you’ll receive a landing page for each listing (which I will get to in a moment). When anyone visits this page, a form will populate asking the visitor if they would like additional details about this, or similar properties in the future. These new leads will appear on the dashboard (activity tracker) under “active leads” as the forms are filled out. Once you add your MLS information, it can be automatically posted to Zillow, Trulia and Yahoo! Real Estate for added exposure. As an agent, your days are busy and even those with the best intentions of updating their social media posts daily can get distracted. This is one of the key points of Social Auto-Poster. 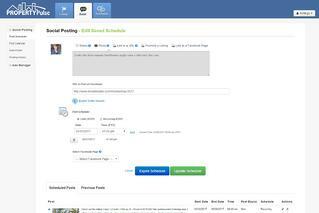 Just as you can see the scheduled posts from our team in the “Post Scheduler” section, you can also create your own. Custom posts allow your followers to feel like they are getting to know you when you share a story about your day or share a photo from your daily life. For example, if you are hosting an open house, this is a great opportunity to create a custom post including all the details. Bring your dog in to the office with you on Fridays? Take a photo and share it! Your fans will love it. Posting automated content on Facebook isn’t enough, social media needs to be a two-way conversation to be more beneficial. 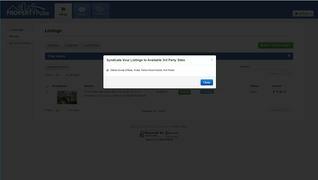 It’s important to note that you’ll need to login to your social accounts outside of Social Auto-Poster to respond. Get in the habit of dedicating 5 minutes each day to reviewing who has shared, responded or interacted with your content. Respond and begin building relationships. 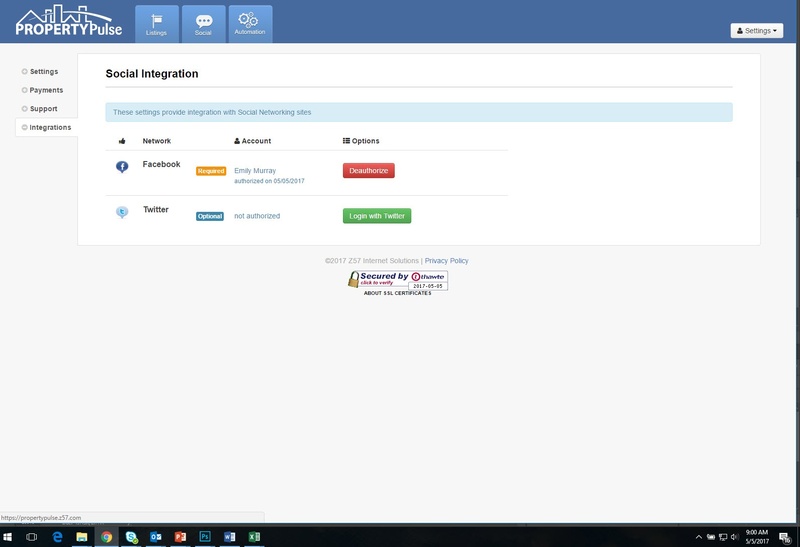 Facebook isn’t the only place to connect with leads, with Social Auto-poster, you can also enable your Twitter account. This will allow your information to be shared in the correct format for Twitter. Unlike Facebook, there is a character limit (140 characters) for each tweet. Making sure your posts are optimized for the correct social media platform is essential. You’ll need to grant permission for Social Auto-Poster to connect with your Twitter account just as you did with Facebook during the initial set up process. Facebook ads are great for advertising real estate! Within Social Auto-Poster you can create ads to feature your listing. (*Note. This is an additional cost). You can create an ad in the “Listings” area of your dashboard by clicking the green “Create Ad” button. 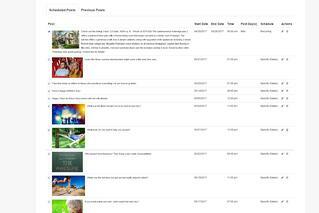 Select the listing you would like featured and manage your target audience and the amount you would like to spend. 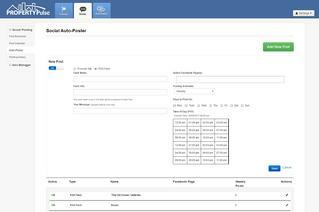 Once you select your payment, the ad will automatically be created and managed for you. As you can see, there is plenty to see and do in Social Auto-Poster. Taking the time to personalize your settings at the beginning of your free trial will allow you to get the best results. These are just a few of the features we love in Social Auto-Poster. If you have any questions about your trial, you can reach out to our support team by filing out a form, emailing customerservice@Z57.com or calling 858-869-9908 X 5. Ready for 30 Days of Automated Facebook Posts?